Video production is one of the things we excel at here at Oh Video in Manchester. 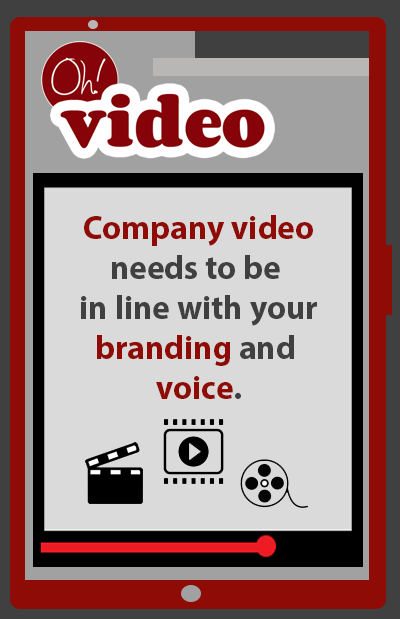 As a result, we know just how important it is to keep your company branding in line, throughout any video content that is produced. 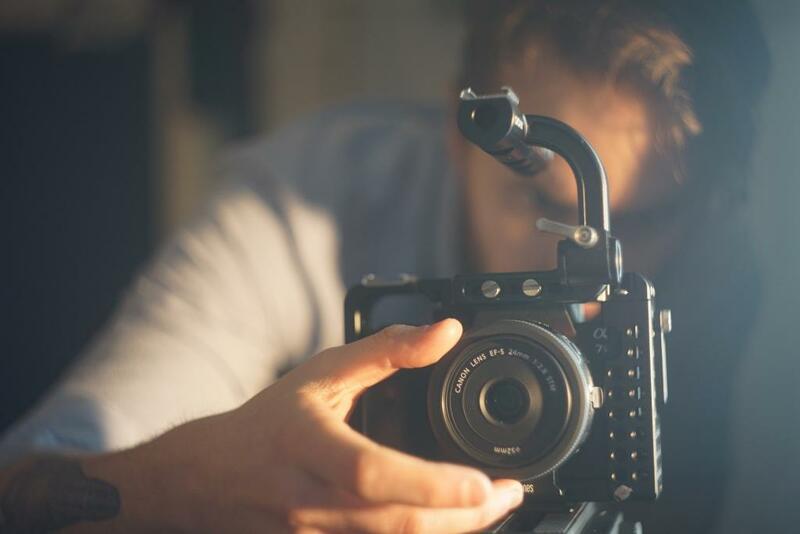 From establishing a brand basis and connection with the audience, to boosting your brand awareness, video content needs to focus on branding. But how can you make sure your branding is on point? Well, as video production and video marketing experts, this is our guide to video production and company branding tips. When a company sets out, it tends to have motivations and a mission. Although this will naturally change and grow as the company develops, they do hint at underlying values. And in many cases, these will not change. Once you know the core values, you need to decide how to go about personifying these values into content types. This is known as setting the tone of the brand. Adidas- The tone of the content created for Adidas is friendly but also vibrant and youthful too. It’s almost like they want to be the friend that youths look up to. The one they aspire to be like. Content created for Adidas achieves this by blending a healthy lifestyle focus, with sport and fitness at the centre, with fashion and culture. Check out this Adidas video to see for yourself. Nike- In complete contrast, Nike, is a brand with a tone that is much easier to define. It is the personal trainer of brands. The one that tells you not to give up. To keep going. To be the best. And this comes across in the world famous “just do it” slogan. Maybe it’s a little aggressive, but it certainly works. And whenever any other company tries to demonstrate a similar message, they are basically just reminding potential customers about Nike. Check out this Nike Video to see the branding in action. As you can see, brand voice determines how well your company will succeed. Good video content that is focused on delivering your content through the lens of your company branding, using your company tone, will really stand out. And memorable content is shareable content. 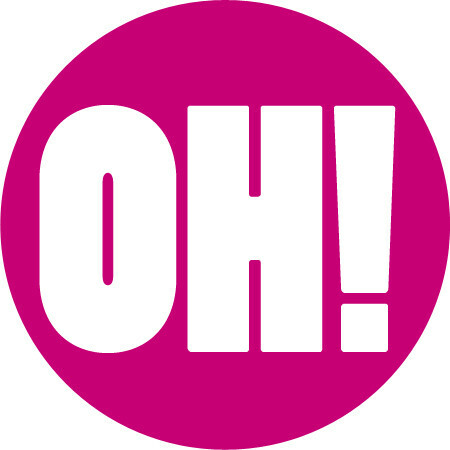 For more information or advice, get in touch with the professionals today here at Oh Video. This entry was posted in Video Branding. Bookmark the permalink.